Have questions about the Milton Scene? Have an interest in regularly contributing to the Milton Scene as an Expert? We can be reached via email at ads@miltonscene.com or you may call our advertising manager at 857-323-1033. 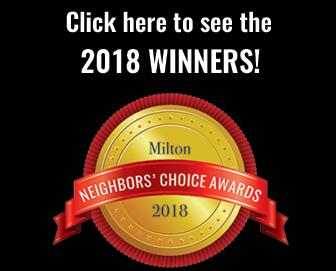 Email us at info@miltonscene.com or fill out the form below. 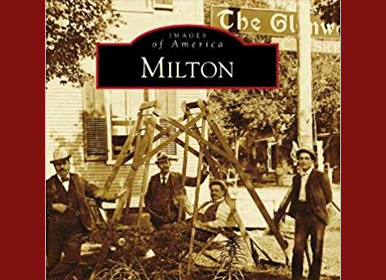 If you would like to join the Milton Neighbors Facebook group, please ask a current member to add you, or request to join. You must be a member of Facebook in order to join a Facebook group.